The scene has become an unwelcome global phenomena — a parent carries their unconscious daughter into the hospital with body language that screams for urgent medical assistance. Countries throughout the world are being forced to share in the mounting injuries caused by the human papilloma virus (HPV) vaccine. 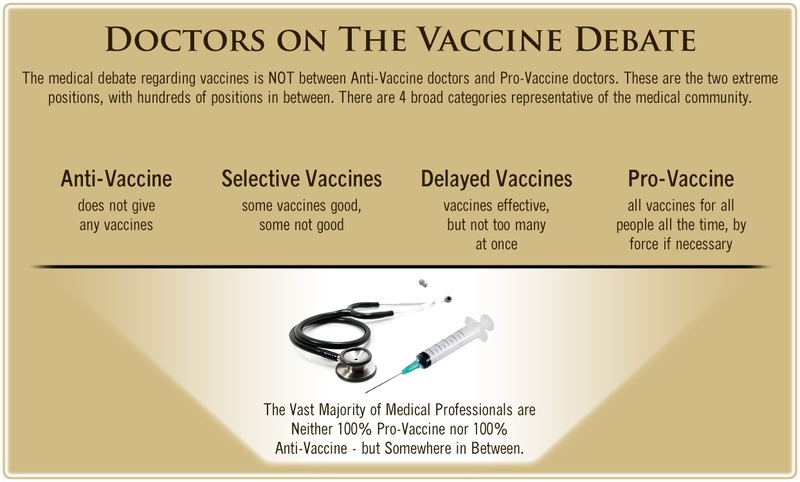 Despite the bad press and rising monetary loses incurred from an endless line of lawsuits, pharmaceutical lobbyist have secured mandates and official recommendations from the majority of global health authorities to push the shot. 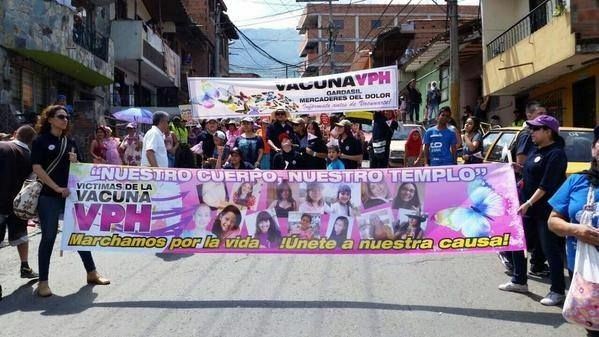 Young girls in Colombia being carried into the hospital following the HPV vaccine. Image source. In June of 2013, the Japanese government withdrew its official recommendation for the HPV shot after thousands of severe adverse reactions. According to a local teacher in Colombia, the girls in the municipality of Carmen de Bolivar received their first dose of Gardasil in July 2013, one month after Japan withdrew the vaccine. The first of three doses in Colombia saw reports of common reactions including redness, swelling, pain at the injection site, etc. Merck’s HPV shot was deemed “Free and Mandatory” by “Law of the Republic” in Colombia in late 2012. As in many other countries, informed consent was nowhere to be found as parents and their daughters were not made aware of the risks before agreeing to the shot. 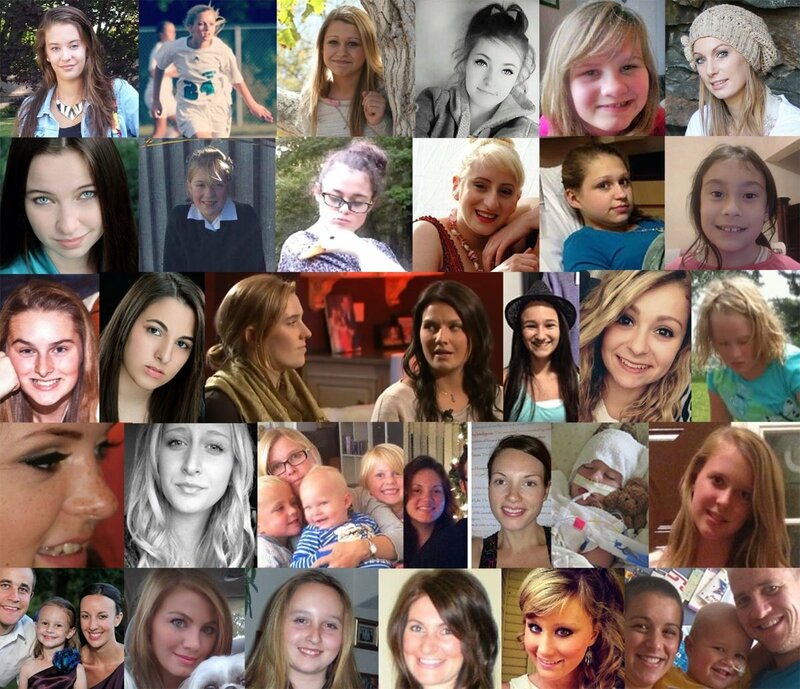 It was in 2014 during the second round of Gardasil that reports of injuries raced to staggering levels. Reportedly, 800 girls had severe adverse reactions and scores needed emergency medical attention. Parent’s anger was met with silence and denial by Colombian government and health officials. Many families filed their grievances through the proper channels, yet others took to the streets in mass protests burning tires and blocking roads. While Santos and Uribe attempted to stonewall their population, lawsuits were already being ruled in favor of granting specialized medical services at no cost to vaccine-injured victims. The first official judgement was rendered in November of 2014 to a 15 year-old HPV vaccine injured girl from Carmen de Bolivar. The landmark decision ruled that the fundamental rights of the girl and her newborn daughter have to be protected by Colombian health authorities. Weeks later, another ruling was rendered issuing a provisional decree in favor of ten more girls from Carmen de Bolivar. Both rulings forced the Colombian health system to provide all the required treatments regardless of “whether or not the costs incurred are covered in the patient’s current health insurance program or their Public Health Plan (POS). One month after the rulings in favor of the injured girls, Colombia’s Director General of the National Institute of Health Fernando de la Hoz released an official study stating the injured Colombian teenage girls all suffered from mass psychosis. The official label of mass psychosis served to effectively block future access to any healthcare (except psychiatric care) for all HPV vaccine injured girls throughout the country. 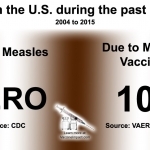 Before Colombia’s rising vaccine injury numbers, Merck’s Gardasil had already received a mountain of bad press and medical backlash in the short times since its approval. 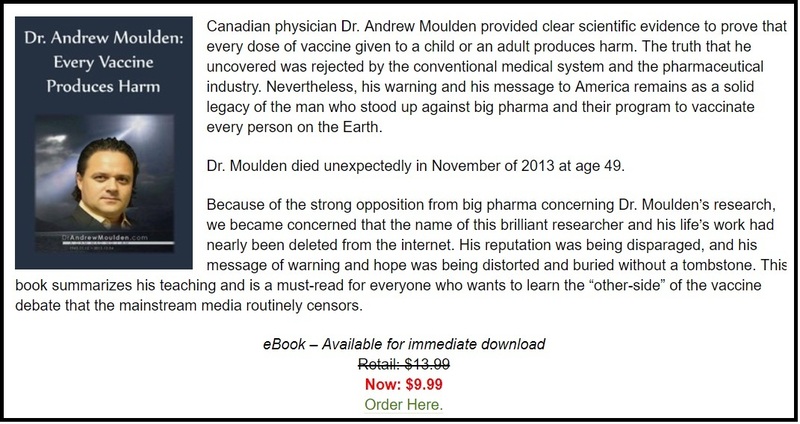 Recently two major medical journals, Vaccine and Neuroimmunology have been caught apparently censoring a peer-reviewed study showing unfavorable results regarding Merck’s Gardasil. Due to conflicts of interest by both journal’s Editor-in-Chiefs, Dr. Gregory Poland and Dr. Michael Racke respectively, the study has been rejected or removed. A lawsuit was filed by the family of a girl named Cali currently suffering from a bone disease that appeared to be the result of her 2013 HPV vaccine. All Colombian doctors who examined Cali failed to offer a clear diagnosis of what was happening after her third and final HPV shot that set off serious adverse reactions in 2013. The family found answers at The Great Plains Laboratory in Lenesa, Kansas. According to The Great Plains Laboratory researchers, Cali’s physical ailments had been caused by the presence of the heavy metals lead, aluminum, cadmium and silver in her body. This information was introduced as evidence in the recent case brought in front of the Colombian Constitutional Court. 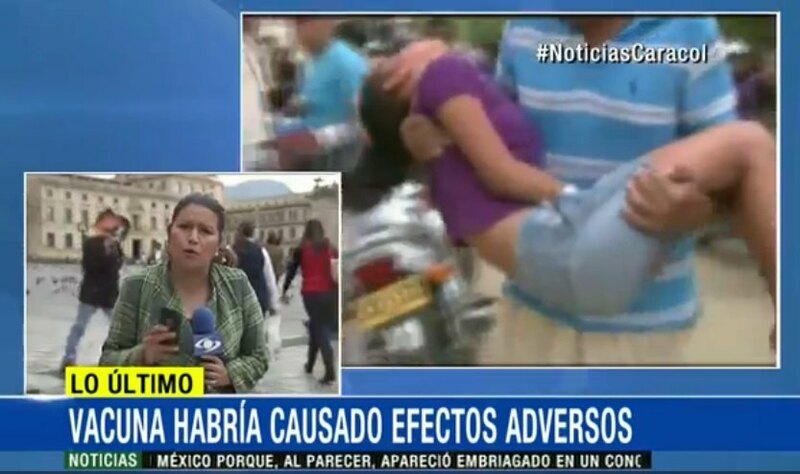 Colombian mainstream media has been reporting breaking news this week as the Colombian Constitutional Court has ordered health authorities to deliver “as soon as possible” thorough tests of the initial HPV vaccines given in 2013. The court order directs the District Department of Health Bogotá to conduct toxicology tests to determine whether the HPV vaccines do indeed contain heavy metals such as aluminum, lead, cadmium, silver and titanium. Following these studies, the National Institute of Health (NIH), the Colombian Association of Rheumatology and the National Cancer Institute are to deliver to the court any studies demonstrating the negative effects and contraindications of HPV vaccines. According to statements, the mission of the court is to establish whether health authorities violated the fundamental right to health of Colombian girls by not previously warning about the alleged negative effects of the vaccine. Said another way, the court wants to know why, like in every other country where the HPV vaccine is administered, informed consent was not given. Also in South America, Brazil is battling the HPV vaccination and its severe adverse reactions. In December 2015, the mainstream news headline titled Federal Public Ministry (MPF) Wants to Ban HPV Vaccination. The Civil Action filed by the MPF asks health officials to suspend the application of the HPV vaccine throughout the country as well as its authorization, importation, production, distribution and marketing of the vaccine. If the court rules in favor of the MPF, Brazil’s National Health Surveillance Agency would be required to collect all batches of the vaccine and return them to the Ministry of Health.